Twelve teachers (Tib. སྟོན་པ་བཅུ་གཉིས་, Wyl. ston pa bcu gnyis) — the founding teachers of Dzogchen, also known as the 'twelve Dzogchen teachers'. Nyoshul Khenpo, A Marvelous Garland of Rare Gems: Biographies of Masters of Awareness in the Dzogchen Lineage (Junction City: Padma Publications, 2005), pages 32-36. 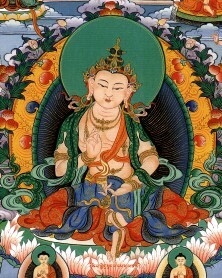 Wellsprings of the Great Perfection, compiled and edited by Erik Pema Kunsang, Rangjung Yeshe Publications, 2006, Part II—From early Treasure Masters, The Twelve Dzogchen Buddhas.